A new kid on the block at Amoy Street is Chengdu Restaurant taking over the now defunct K-Tower. 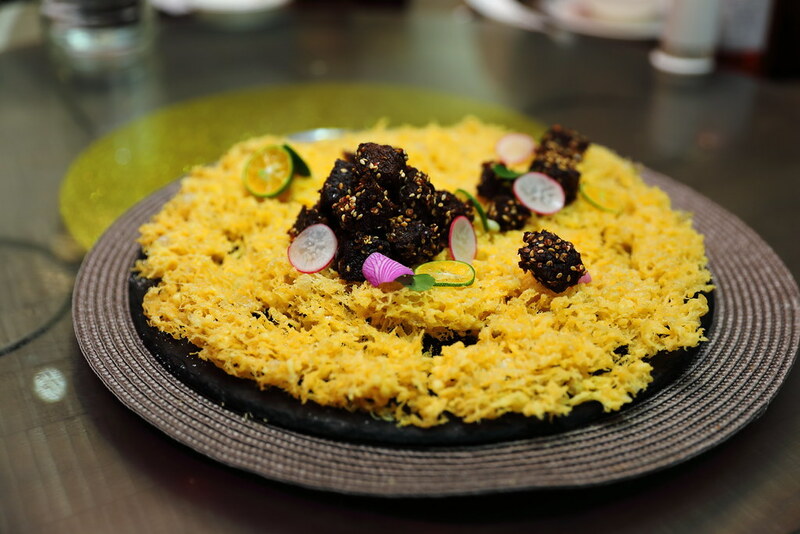 The kitchen at the Sichuan restaurant offers a wide repertoire of fiery and authentic Sichuan cuisine. I don't really get the idea behind the Chilli Beef with Sweet Corn Base ($24.80). The Sichuan-style spicy marinated and air dried is spicy but dry. 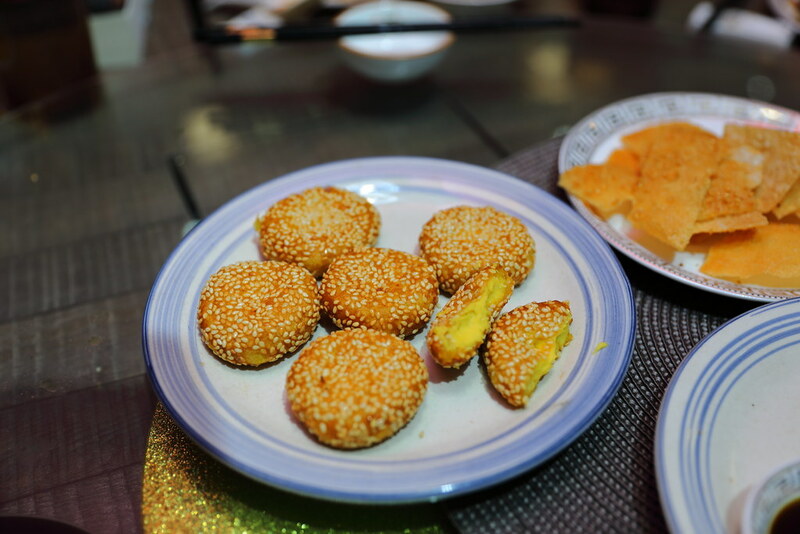 The fried honeycomb corn pastry at the base although crunchy but it is dry. When you have two dry items put together, it is a bit hard to eat and swallow. In addition, the spicy beef cubes are too little to go with the huge corn pastry. 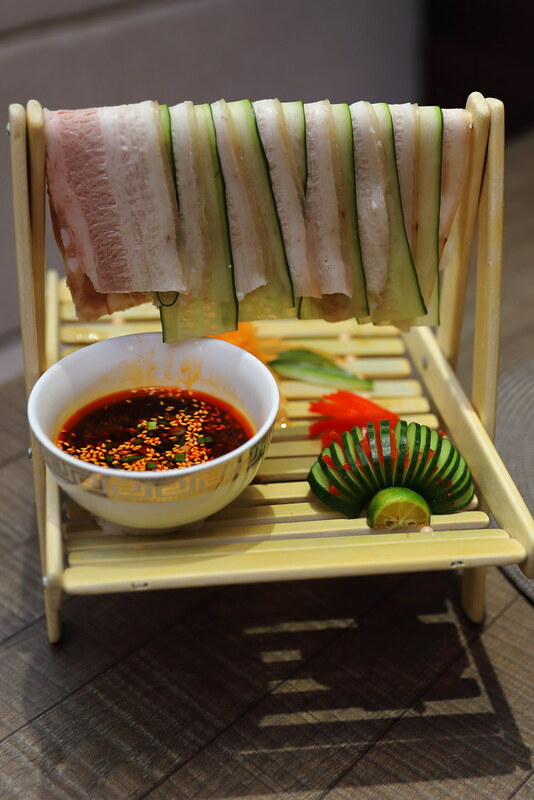 An interesting way of presenting the Pork Belly in Garlic ($12.80) with the pork belly and cucumber slices hanging on a rack. The way to eat it is to pick up the pork belly and cucumber slices, dip it into the aromatic red chilli and garlic sauce. This is actually very appetising and I enjoy how the cucumber lends a refreshing touch to it. 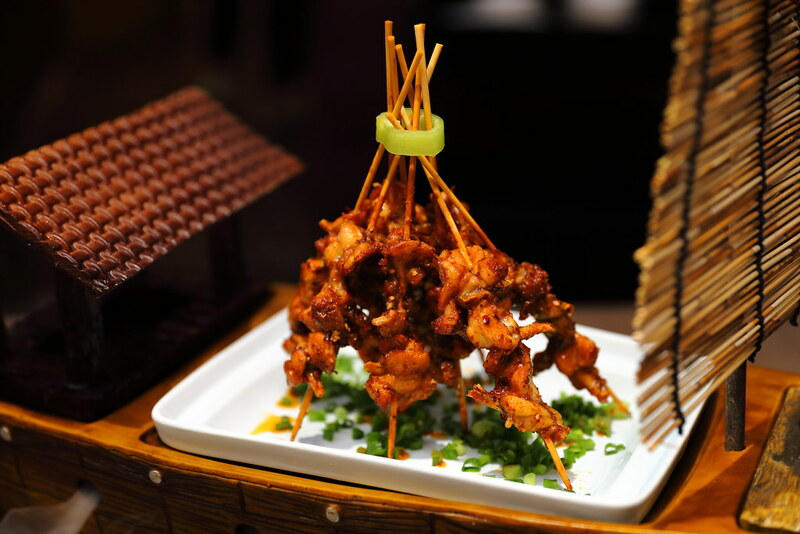 Making a dramatic entry is the Spicy Grilled Frog Skewer ($29.80). The dish is presented on a straw boat with dry ice. The bullfrogs are first marinated, flash fried over high tea and then brushed with some traditional Sichuan sauce. What I like about the dish is the aromatic spices that complements the tender and juicy meat. If you like the kick of mala and spiciness, then you will like the Beef with Pickles in Sour Soup ($25.80). The depth of the broth, is made from 12 different types of vegetables. 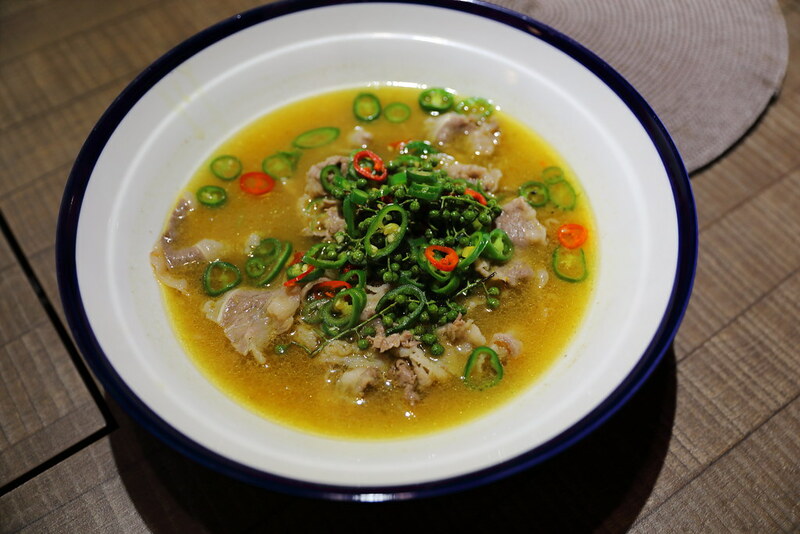 The amount of peppercorn and chilli in the sour soup will set you on fire as you enjoy the thinly slices of tender beef. This is really shiok. The Chengdu 12 Flavour Chicken or Beggar Chicken ($36.80) is actually covered in clay and baked over charcoal fire in a special earthernware jar. This allows the flavours of the marination to permeate the tender chicken. It is then served with 12 kinds of sauces. I thought the chicken itself is already very flavourful, it didn't really need the sauces. Limited quantities are available each day and it needs to be pre-order one day in advance. 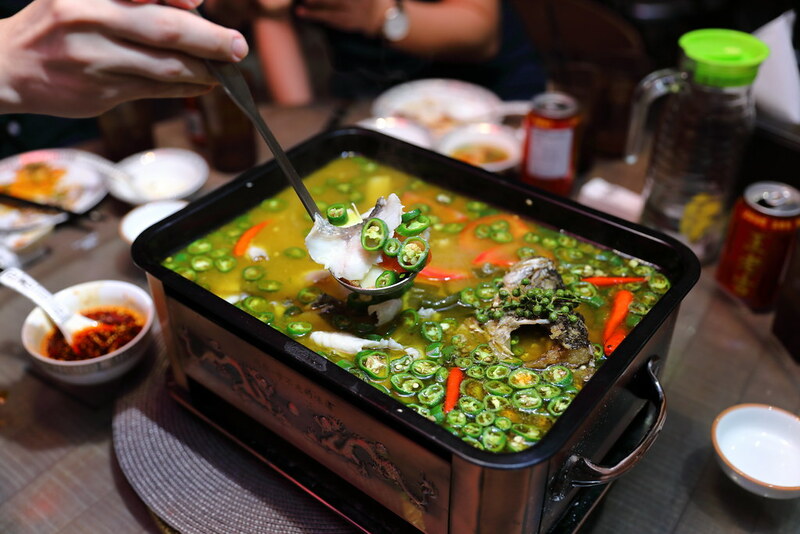 Quite similar to having hot pot, the Fish with Green Pepper Soup ($26.80/$35.80) comes in a piping hot rectangular pot in which the soup is consists of green pepper, millet, garlic, fermented black beans that has been stir fried until fragrant before adding into the superior soup stock. 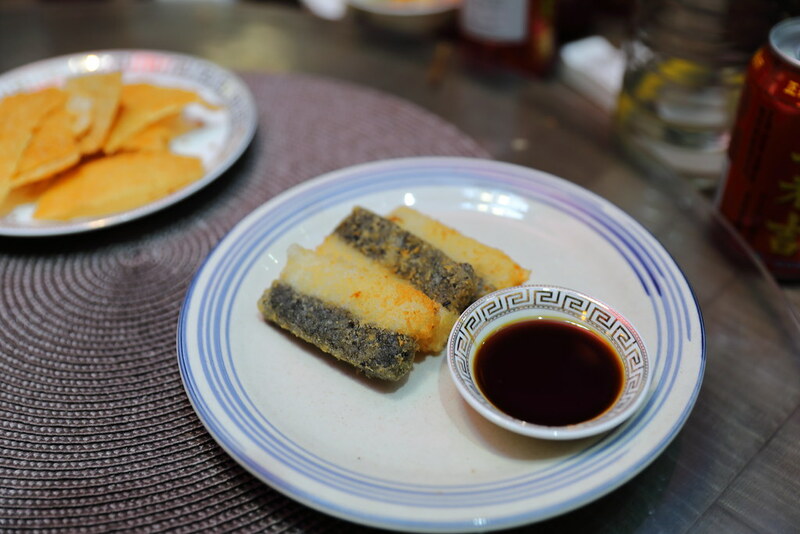 Fish slices from the daily live stock that is delivered daily is added into the soup to cook, ensuring freshness and tenderness of the fish meat. For desserts, we tried the Pumpkin Pancake ($6.80) and Brown Sugar Glutinous Rice Stick ($6.80). For the pumpkin pancake, it has a delightful chewy texture that comes with sweet pumpkin paste. As for the glutinous rice stick, it reminds me of the "Kee Chang" whereby the alkaline rice dumpling is dip with sugar. Over here you dip the glutinous rice with the brown sugar sauce. 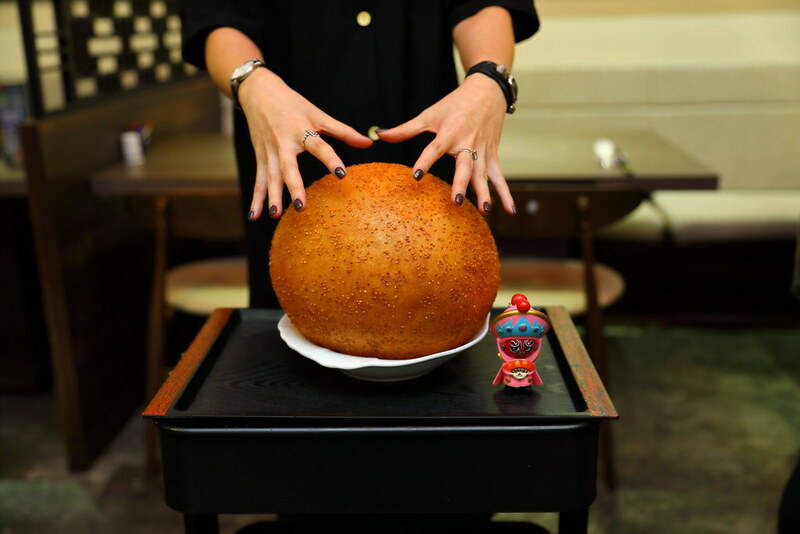 Needing great skill to crisp fried it to the gigantic sphere shape is the Giant Sesame Ball ($16.80). While I enjoyed its crispiness, I felt its a bit too airy for a substantial bite to complete the whole enjoyment. 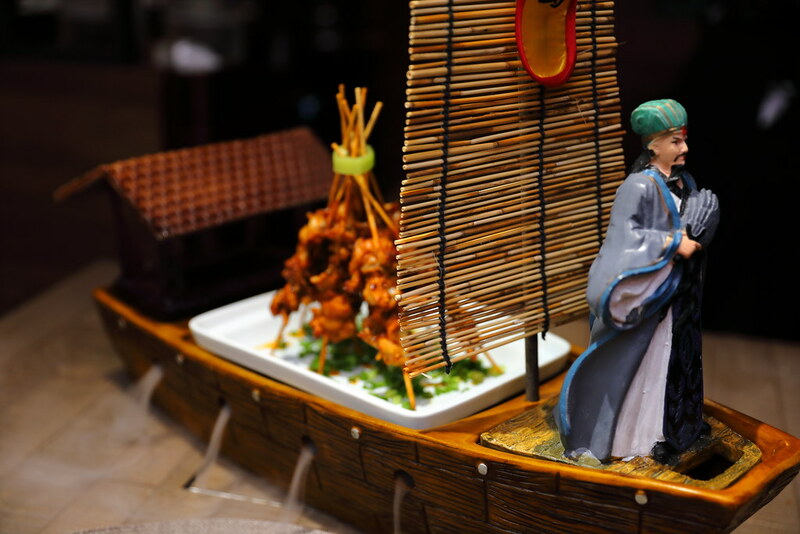 Chengdu Restaurant is opened by 2 younger bankers Stella Wang and Ma Jie, quitting the finance sector to pursue their passion in the F&B industry. 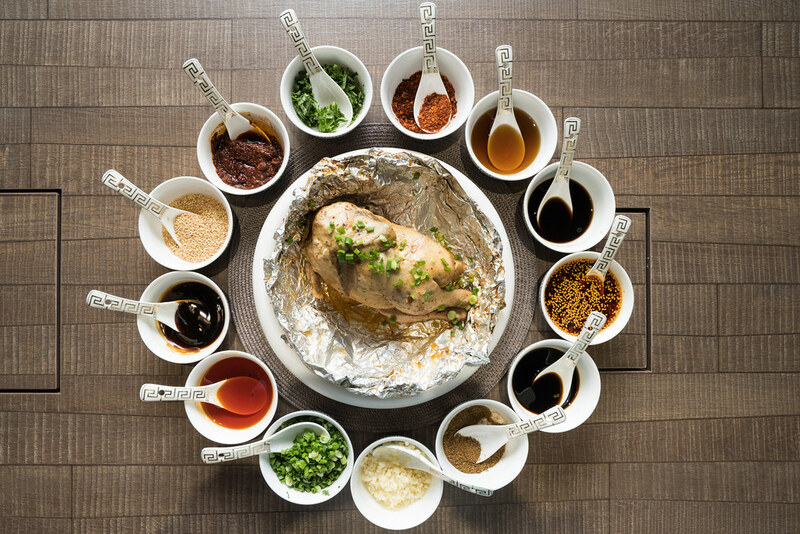 It is a very tough industry and Sichuan cuisine is not as popular compared to the other cuisine in Singapore. Hopefully they have the perseverance to see it through. I wish them all the best.